Help keep your belongings secure with luggage locks. 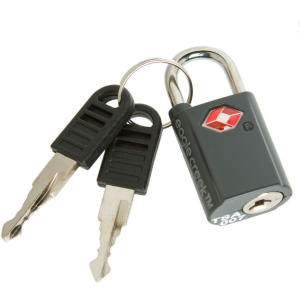 The Min-Key TSA Lock is Eagle Creeks only keyed lock. Did you know that Transportation Security Administration (TSA) baggage screeners have a secure set of codes and tools to open Travel Sentry Certified locks when necessary for inspection...without damaging your lock or your bag? 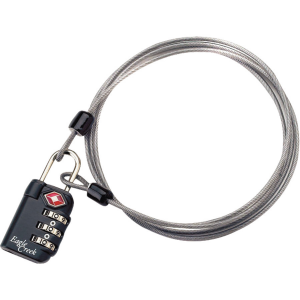 Pick up an Eagle Creek TSA Lock to have much-needed travel security and peace of mind. Two keys included.